March 1st-3rd & March 8th-10th at 11AM-4PM each day. Barrel Tasting is believed by many to be the “must-do” event of wine country. 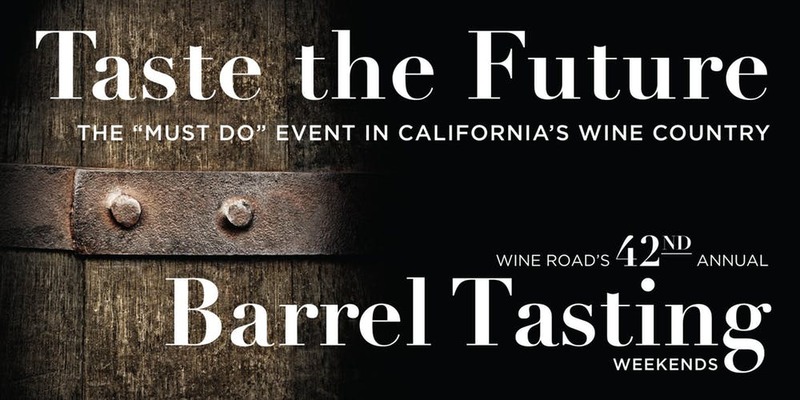 This is your chance to taste “future” wines in advance before bottling and purchase your picks. This is a Wine Road event! Please visit their website for ticket purchases and more information.